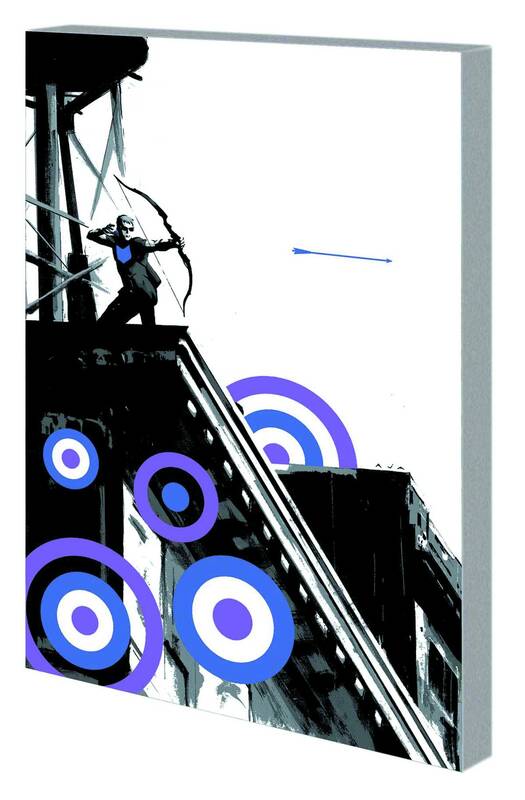 If you haven’t tried the new Hawkeye title by Matt Fraction & David Aja you are missing out! In my humble opinion it is the best super hero book Marvel publishes. The trade arrives this coming Wednesday so do yourself a favor & give it a look!